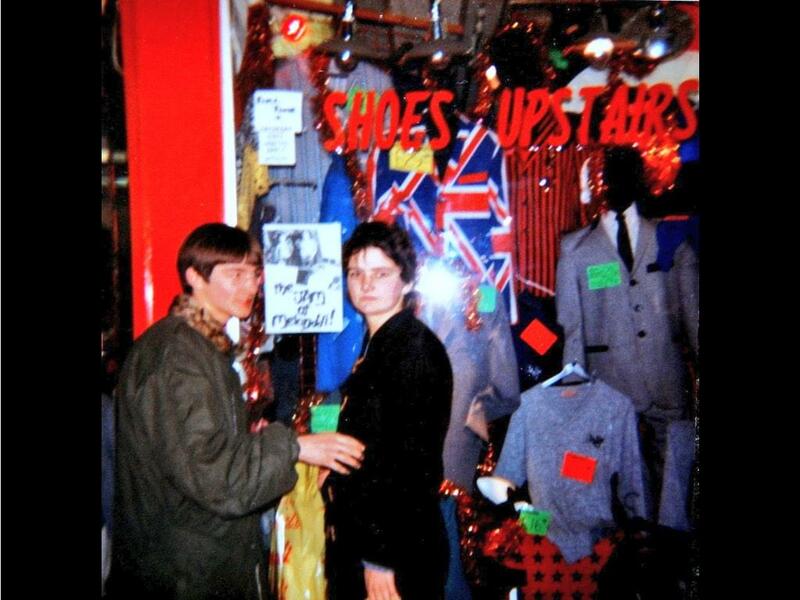 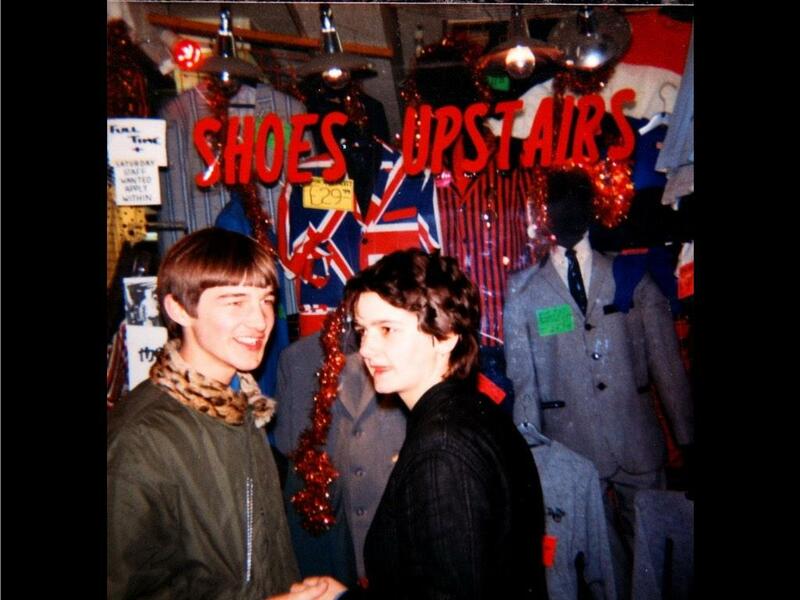 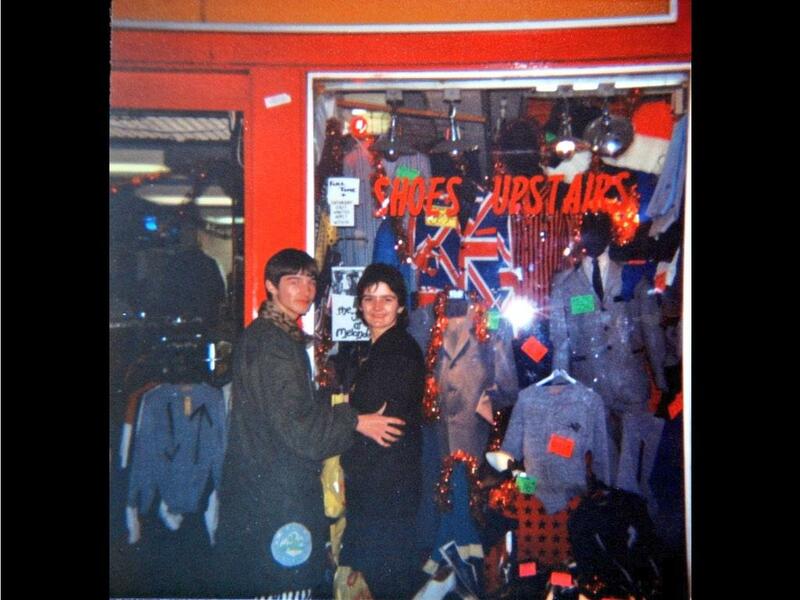 Great pics of Ian and his Missus Lynda outside my Flagship shop at 43 Carnaby St. in Christmas 1983. 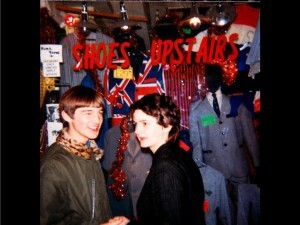 Checkout Twitter and website- @Andyof Melanddi- for lame excuse of the Union Jack Jacket. 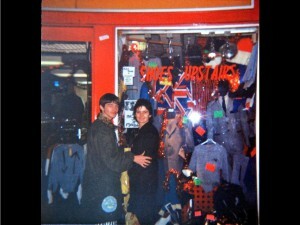 Thanks Ian for sending the photos to me.